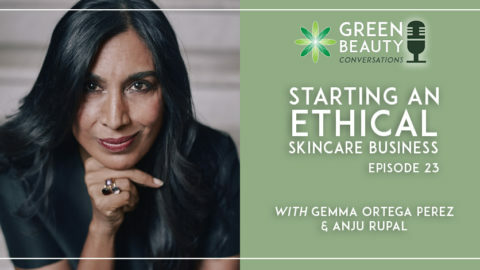 Our last three episodes of Green Beauty Conversations formed our Beauty Branding Week and gave you plenty of strategies and practical tactics to help you start a branding journey. 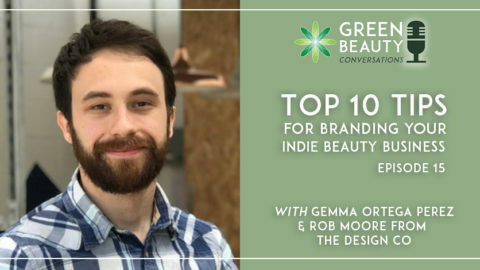 However, if you’ve already launched your brand but feel that it’s looking tired or is not doing your business justice or perhaps you’ve simply fallen out of love with it, now might be the right time to consider rebranding your beauty business. 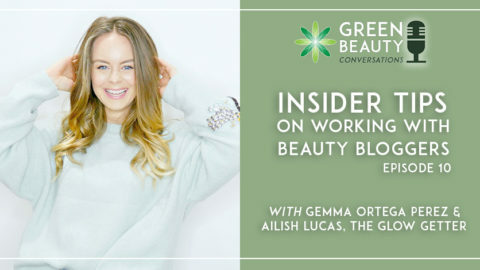 If you are at this juncture, then our guest in this episode has plenty of insights to help you work out if rebranding your beauty business is a worthwhile investment. 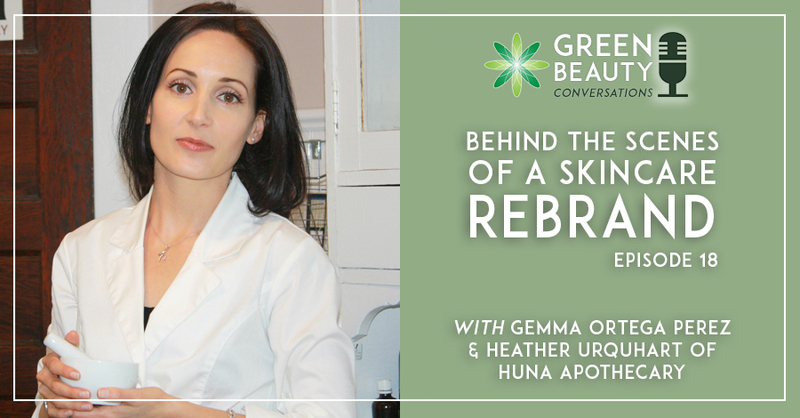 We chat to Formula Botanica alumni Heather Urquhart, founder of Huna Natural Apothecary about the gains and pains of a rebranding exercise. Huna Apothecary is based in Winnipeg, Canada, and creates 100% natural and organic high-performance skin nutrition. 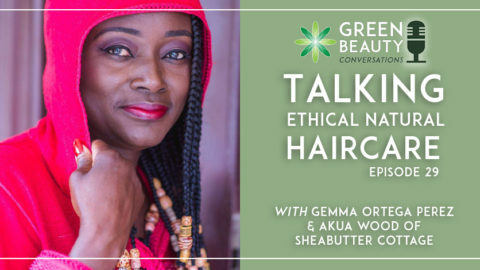 Although having launched her business only a few years ago, Heather realised that Huna needed to enhance its brand positioning to be able to attract more retailers and compete with well-known, larger names in the natural beauty industry. At start-up phase, Heather wisely bootstrapped most of her business expenses. However, when she realised Huna was missing out on market opportunities, she decided it was high time to invest seriously in a rebrand. 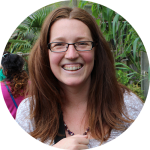 In this episode, Heather talks us through her rebranding journey with its highs and lows. What outcomes you can expect from taking the plunge to rebrand. 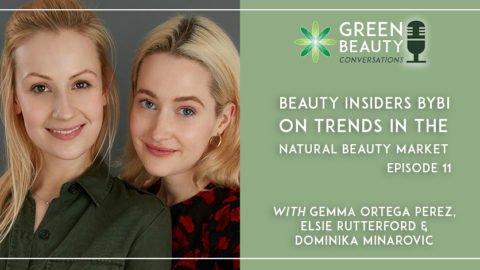 As Heather moves Huna from its first years as a start-up beauty business to running a premium natural beauty brand stocked widely in her native Canada, and soon further afield, she has plenty of business, not just branding advice for us too. Communicate closely with your retail partners throughout your rebrand process. They have their finger on the pulse of consumers probably more than you do. 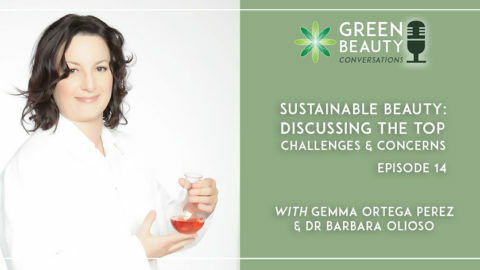 Don’t underestimate how much time and money can go into sourcing the right packaging. Note also that premium beauty may require a look and finish with high minimum order quantities. Factor in those costs. Don’t forget about the website in your rebranding exercise. Hire web design and build experts with a proven track record in delivering on time and to brief. You will make mistakes in building your brand and business but remember, this is part of your growth and learning curve. Just remain agile and be prepared to change course. We’re in the beauty business where image counts. 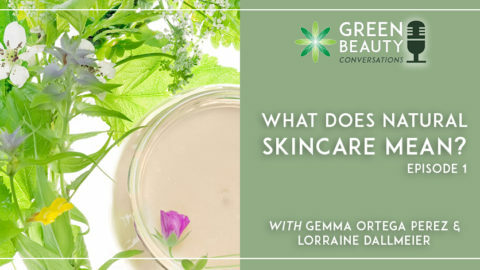 Don’t forget that in your quest to showcase its green, clean face. Huna Natural Apothecary on Instagram. Huna Natural Apothecary on Facebook. Huna Natural Apothecary on Twitter. Huna Natural Apothecary on Pinterest. 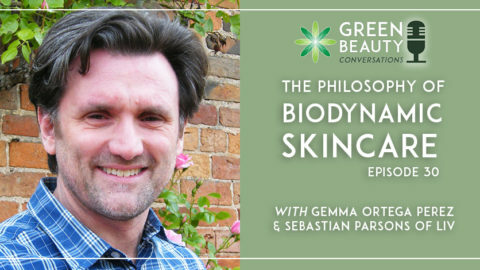 Episode 1: What Does Natural Skincare Mean?